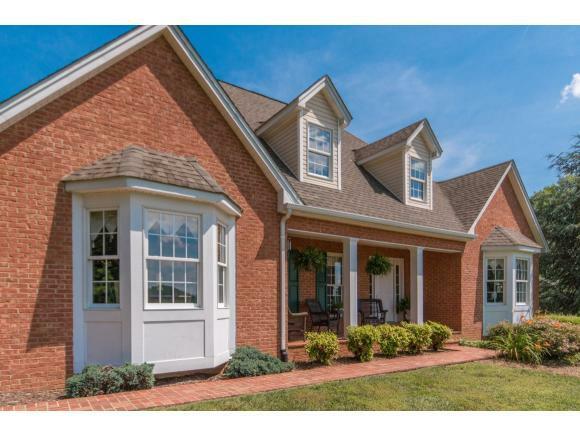 25484 Watauga Road, Abingdon, VA 24211 (MLS #418461) :: Highlands Realty, Inc. 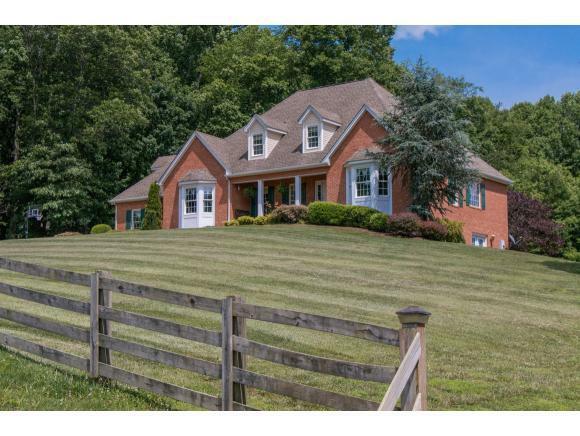 Spectacular 360 degree views, approximately 19 acres of gently rolling pastures, and a CUSTOM BUILT HOME. 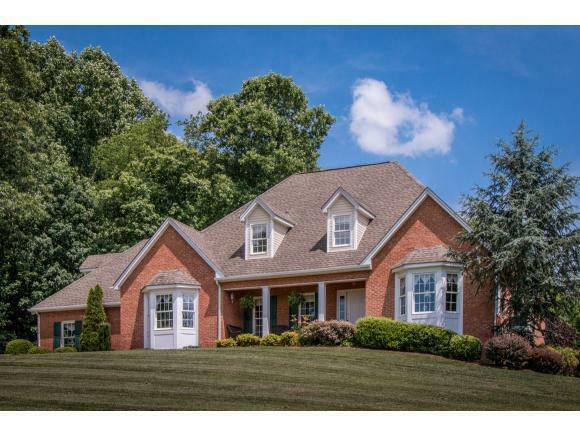 The well appointed all brick home is set at the top of some of the most beautiful land in Washington County. The heart of this custom built home is the large open family room which gives you access to a bright and cheery eat in kitchen, the classic formal dining room with detail mouldings and built in corner hutches, a serene screened in porch looking out to the mountains, and a wonderful Master Suite. The upstairs is finished in the same details with 3 spacious bedrooms, 2 full baths, loads of closet space, and access to a floored attic. Call today and come see for yourself. Listing provided courtesy of Carol Jones of Berkshire Hhs, Jones & Associates.